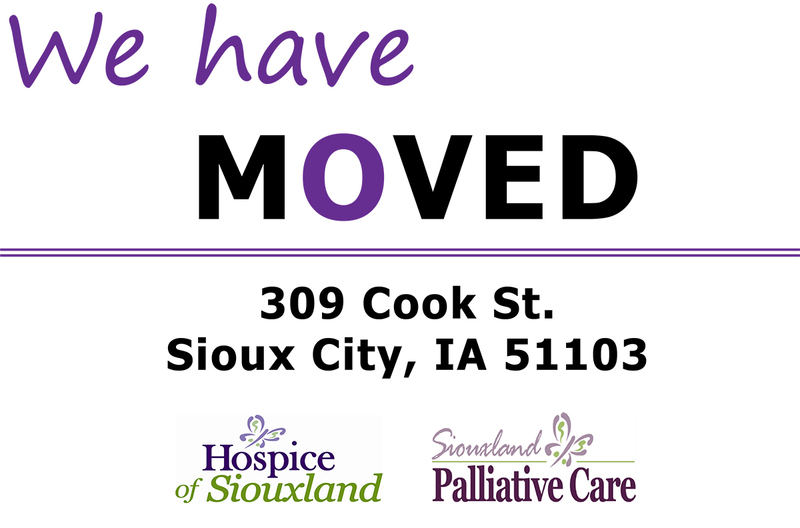 Founded in 1981, Hospice of Siouxland has a 35+ year tradition as the premier provider of medical, emotional and spiritual support to the seriously ill and their families. 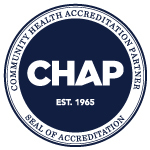 We offer an extensive array of care services and have a strong collaboration with area physicians, hospitals, nursing homes, other health care providers, churches and the community. Our Mission: To provide high quality, compassionate care at the end of life. 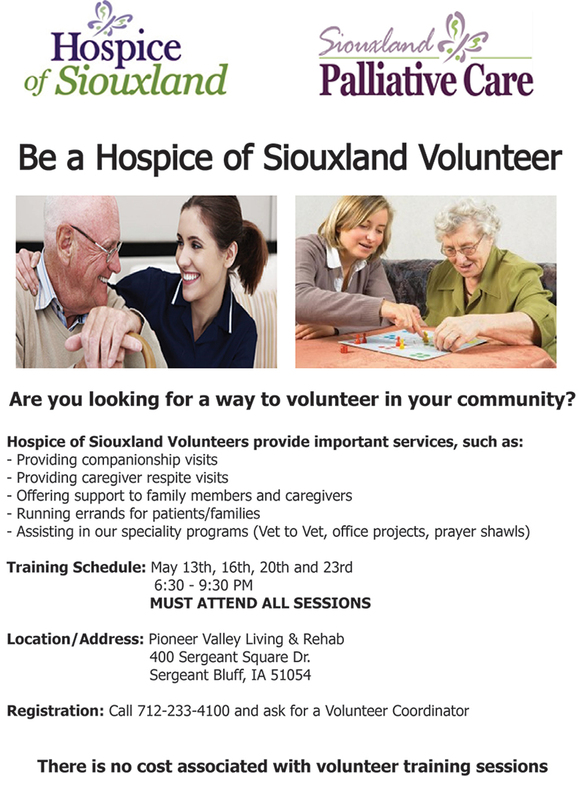 At Hospice of Siouxland, we will guide you and your loved one through illness into a place of hope regained. We believe that lasting meaning can be found in doing the right thing for those we love, and in honoring the gift of life. Provides nursing care to patients by utilizing the nursing process and meeting established hospice standards. Accountable for assigned caseload in collaboration with other interdisciplinary team members. Serves as advocate for patient and families. One year of clinical experience in acute care setting or equivalent experience required (additional experience in hospice, homecare or oncology beneficial). Current RN license required along with basic computer skills, strong communication and interpersonal skills. Need to be CPR and mandatory reporter certified or willing to become certified. 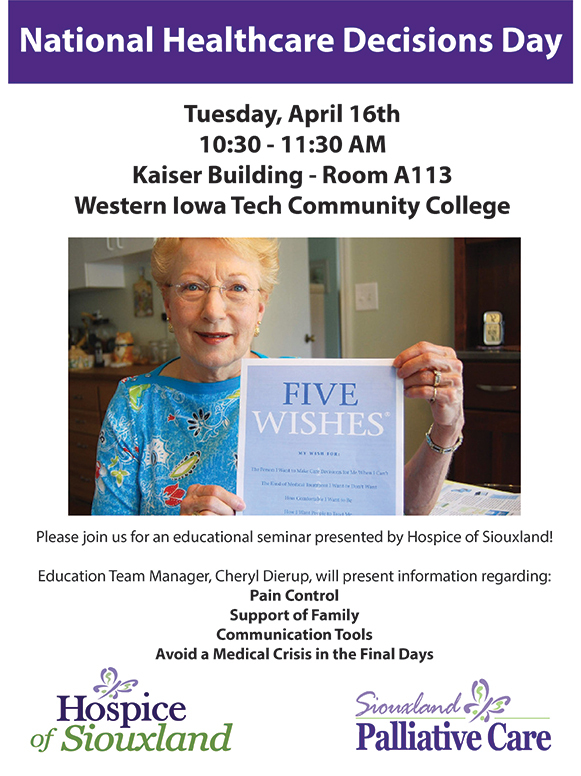 Hospice of SIouxland offers a wide range of services. Hospice volunteers can change lives – including their own.